UPDATE – Monday, 19 December!! 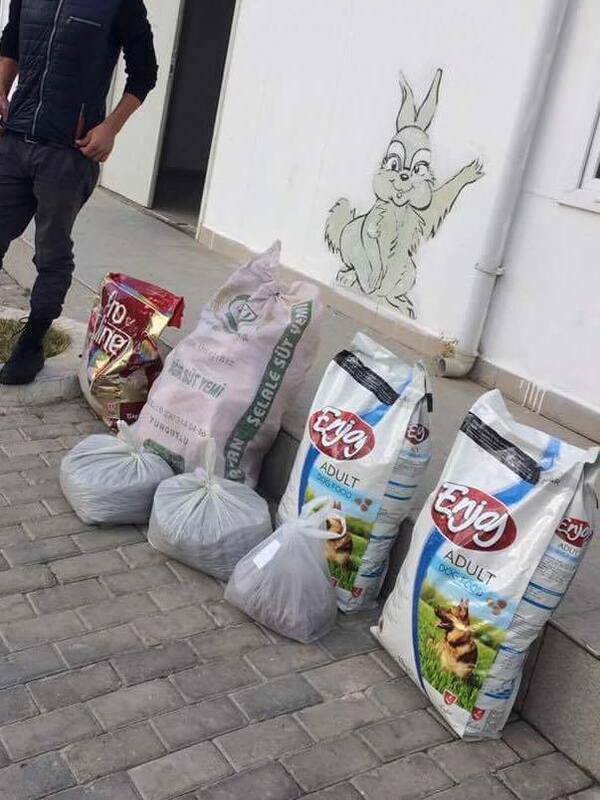 On Monday we took additional food to the shelter for the dogs and witnessed the power of social media. 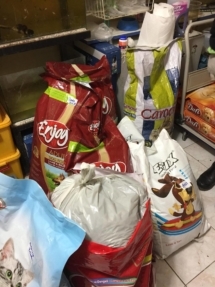 After our call for kindness and food, apparently the municipality sent 15-20 bags of food to the shelter. 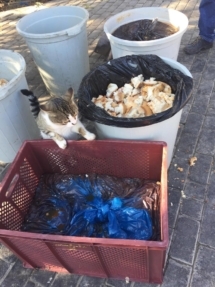 Although I may never be forgiven for creating the action, I am happy that between the food that came in and what we are collecting several hundred animals will not go hungry. I am so very proud of every person we have in our circle and I honestly love each one of you. You responded generously and very fast with your purchases of food and donations from around the world. 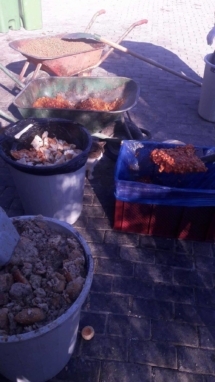 On this cold Monday morning shelter staff had some mixture of unidentifiable food collected from one school and one hotel which we mixed with the stale bread we took and the dry food, providing a feast for the babies. They seemed all right, there were only 2 food fights so there was enough for everyone. Feeding included the cats as well, most of whom are sick and paralyzed (next visit more cat news). As the food is coming in, we will monitor what they are being fed and the food supply, slowly dispensing our supplies as needed. 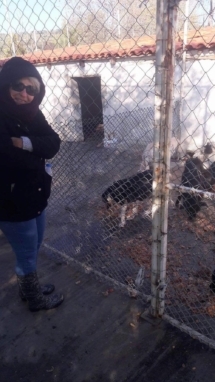 A great German lady who has been volunteering at the Selcuk shelter for the last 25 years has been keeping me posted to the conditions there. Selcuk municipality has gone broke, unable to pay workers salaries (this was published in Selcuk Haber newspaper a while back). 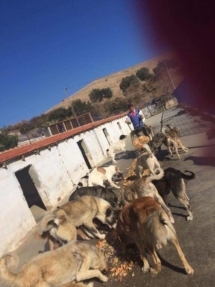 So you can imagine the non-existant food budget for the shelter. This week I am going to visit Migros stores for possible outdated food and with your blessing share a bit of our food with them. 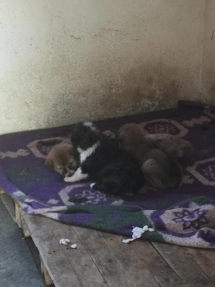 Tomorrow’s project: Selcuk, also taking them some blankets Beyhan Tingi had purchased. As my screen gets blurry …. Here are some pictures from Monday’s adventure. Great big thank you to all of you for the kindness and generosity. On Saturday 17 December we gathered the food so far donated and delivered some of it to the shelter. 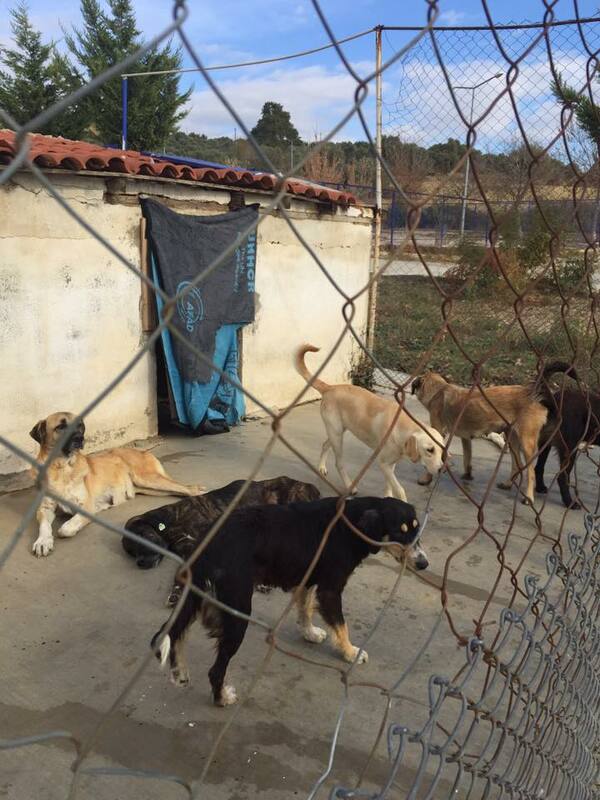 We are keeping them for daily deliveries as they are coming in, being donated. We are not comfortable with leaving them all there as trusting the staff may be an issue. We are looking into daily deliveries, also trying to stretch the food as best as we can through the first week of January. I will be there Monday, will keep you posted. 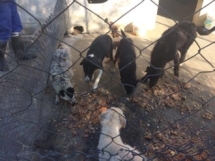 There are 200 hungry animals dependent upon your generosity ! 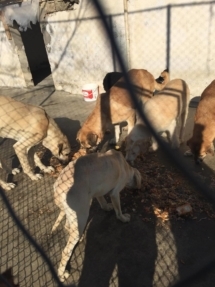 There is currently a state of emergency at the Kuşadası dog shelter. 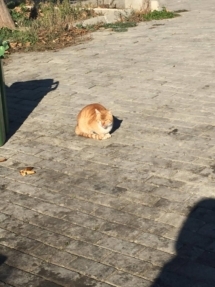 There is no food there and we have been informed that it will not be purchased until after the first of January when bidding is applied. 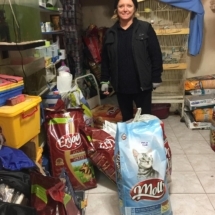 The shelter relies heavily on the left over food from local hotels and restaurants, and as many hotels closed at the end of the season, there is now hardly anything coming from this resource. 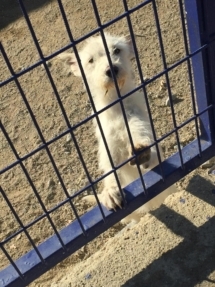 There are nearly 200 dogs and cats at the shelter. 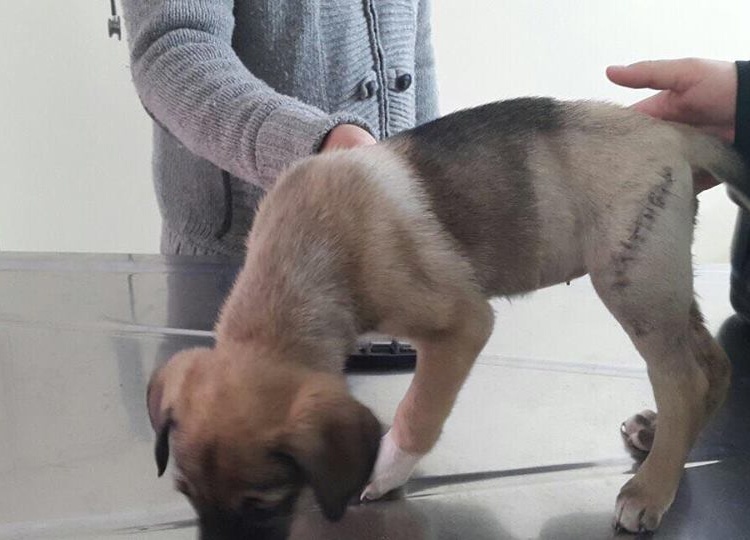 Dogs, nursing moms and puppies are facing starvation at this time of cold temperatures. Food will not be purchased until after the first of the year. Now I am asking for puppy/dog food as much as you can afford please. 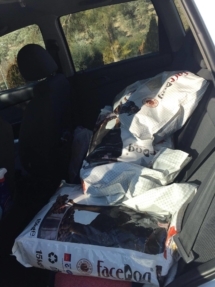 If you live locally you can add to a bucket at Tamara Keskin’s Hominis Pet Center or you can purchase it by the bag there or a place of your choice. 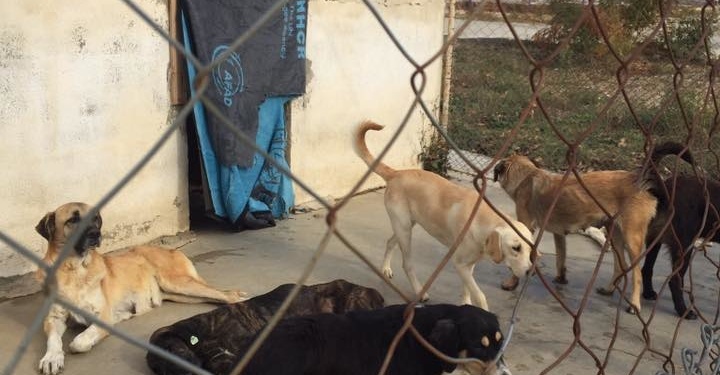 You can also donate by PayPal – just click the link for details – mark your donation ‘Food’.